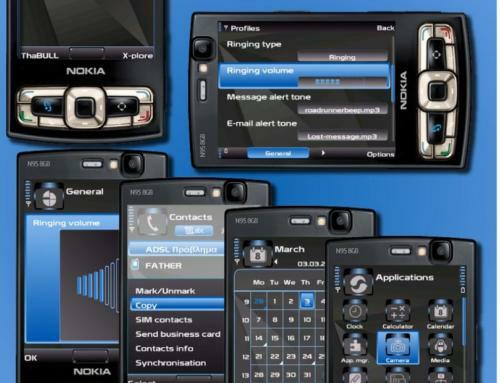 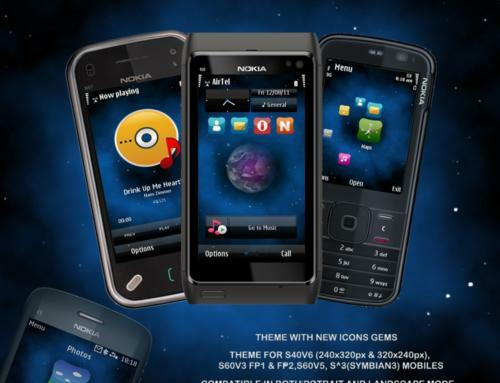 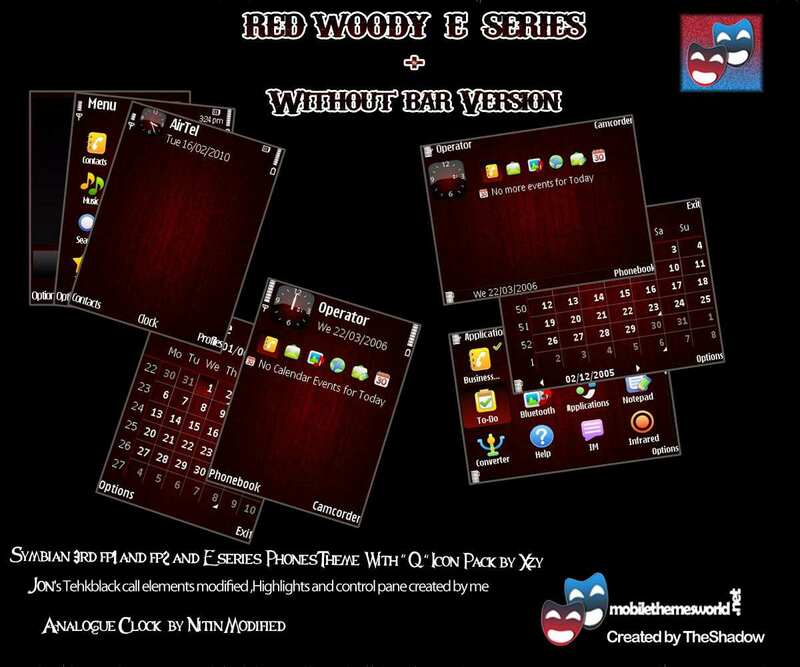 Theme for Symbian 3rd PreFp1,Fp1 and Fp2 phones without bar version and for E series phones with Q Icon pack by xzy. 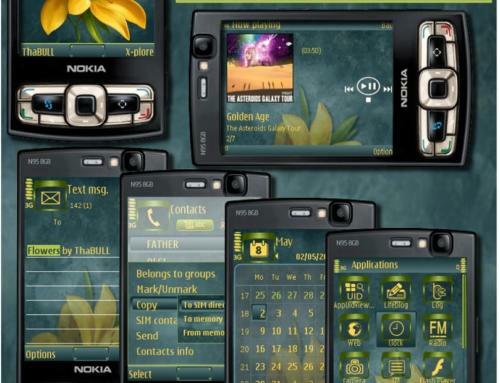 Thanks to Jon and Nitin for call indicator and analogueclock modified by me. 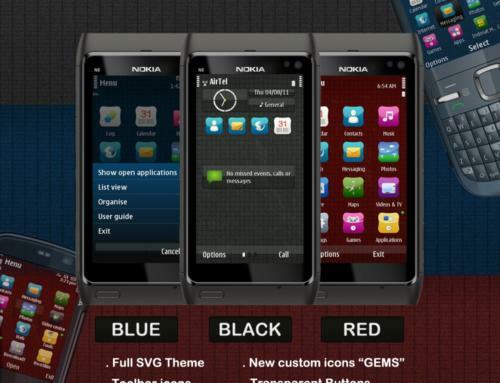 Contains New battery indicator,highlights,popup etc designed by me. 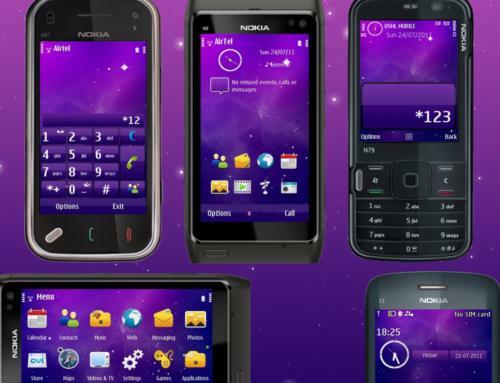 Theme Tested in N85,N79 and N73 phones.